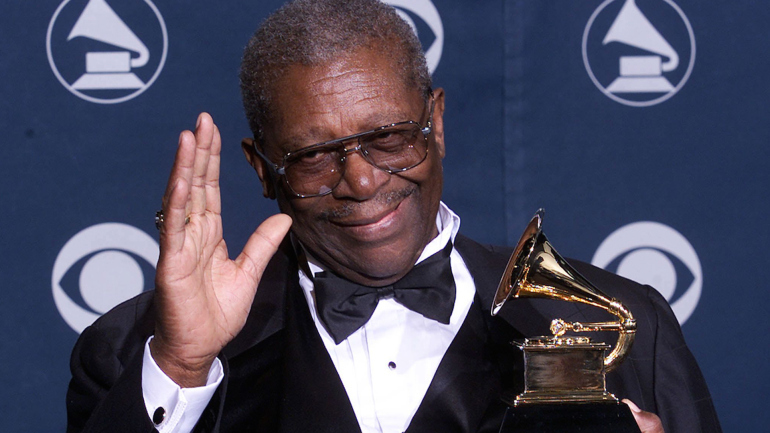 The Mississippi native’s reign as “king of the blues” lasted more than six decades and straddled two centuries, influencing a generation of rock and blues musicians, from Eric Clapton and Stevie Ray Vaughan to Sheryl Crow and John Mayer. His life was the subject of the documentary “B.B. King: The Life of Riley” and the inspiration for the the B.B. King Museum and Delta Interpretive Center, which opened in Mississippi in 2008. Even with a long list of honors to his name — a Grammy Lifetime Achievement Award, Rock and Roll Hall of Fame induction, a Presidential Medal of Freedom — he maintained a relentless touring schedule well into his 80s.